How was your trading for the week? Hope it was fantastic! In the previous AUD/USD forecast we noted that the currency pair remained exposed to the sentiments surrounding crude oil and the US China trade war. From a technical point of view, the bearish momentum might not be over. 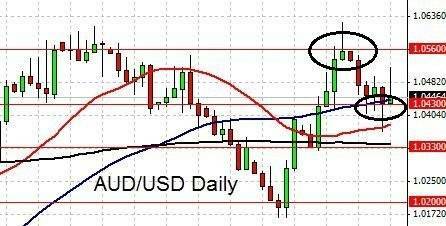 Looking at the AUD/USD weekly chart above we noted that the currency pair is currently consolidating in the region of 0.72 and the middle bollinger band. A bullish recovery needs a clear break away from the resistance of 0.72. Should the bearish momentum resume, the target will likely be the support of 0.7. The presence of the lower bollinger band may provide further support. A number of equities markets rallied due to optimism towards the US – China trade talks. There are various school of thoughts such as the weaker US stock market providing less of a leverage now for the US or the reluctance of China to put unnecessary strains on their economy. While the Aussie dollar is not rallying per se, the bearish trend is on a hiatus for now. This is likely due to this perceived optimism. China been a major trading partner of Australia has considerable influence on her economy. 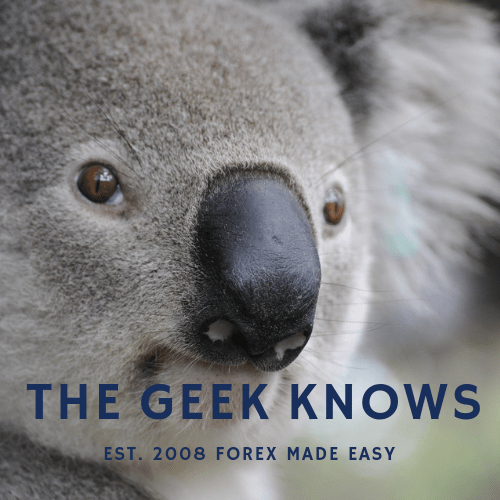 Further positive development regarding the US China trade war will probably boost the standing of the Australian dollar. 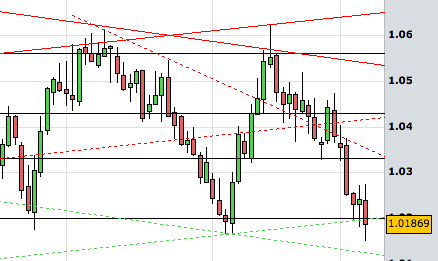 Likewise a negative downslide of the situation will probably put pressure on the value of the Aussie dollar. Important economic data is due this coming week. The Australian unemployment rate is expected to maintain with the adding of 18100 jobs. Members are advised to monitor the week via the forex heatmap and economic calendar in their dashboards. Always be prepared for unexpected developments. AUD/USD dips probably due to the RBA interest cut. One expert sees a different scenario for the Aussie dollar. Rained on the bullish parade. AUD/USD drifts lower and hits support. Asian woes further dampened.